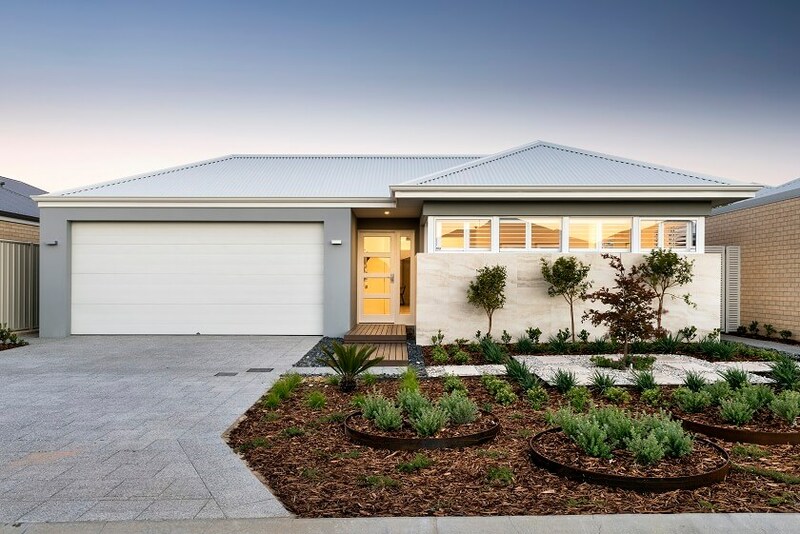 Come home to The Clayton – a clever, family-friendly design that has modern living covered. 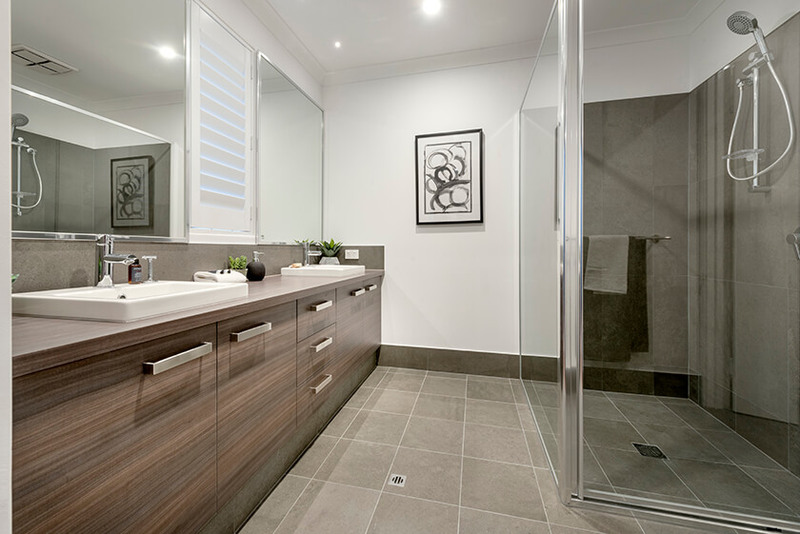 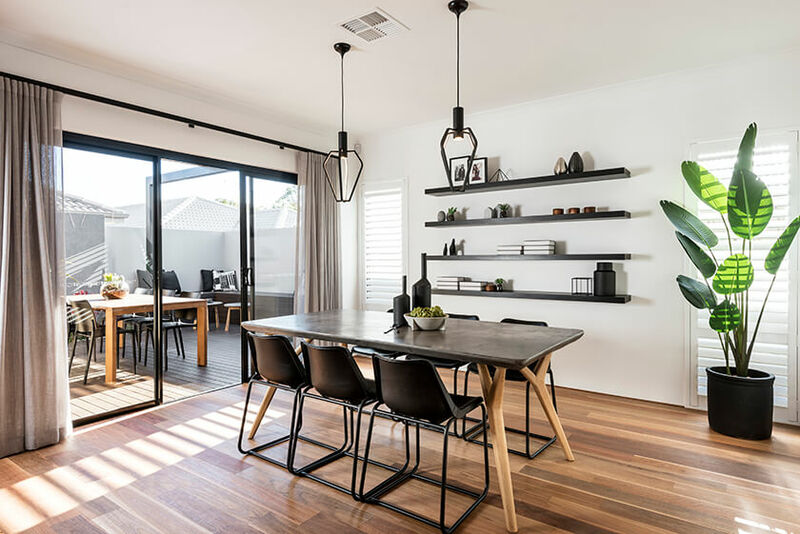 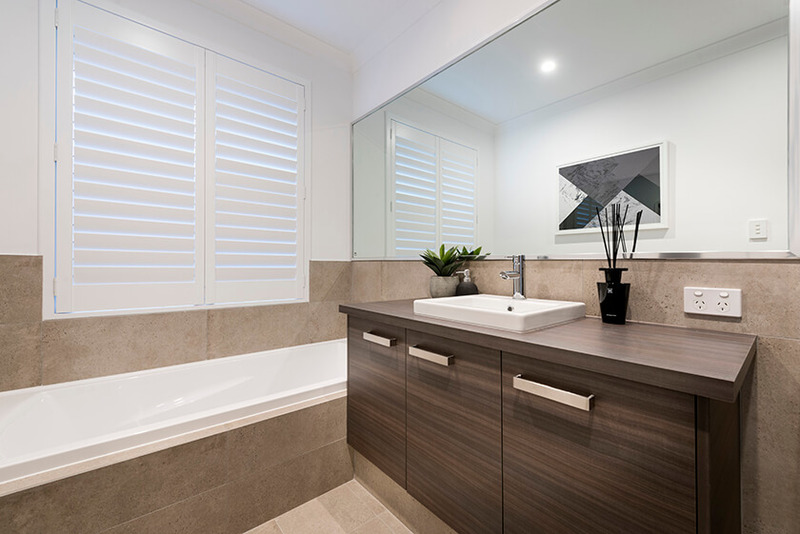 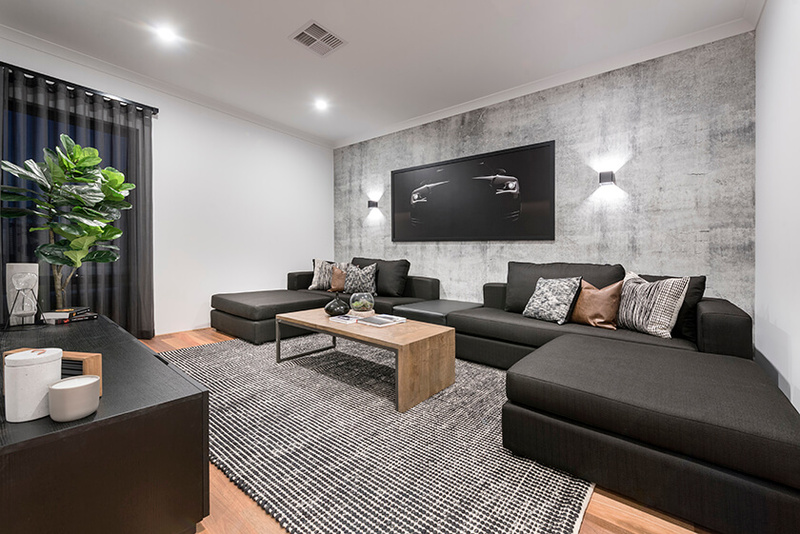 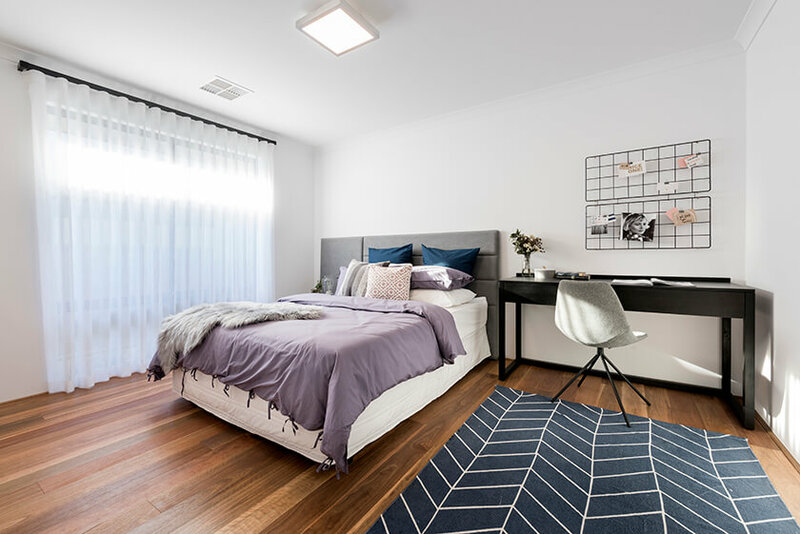 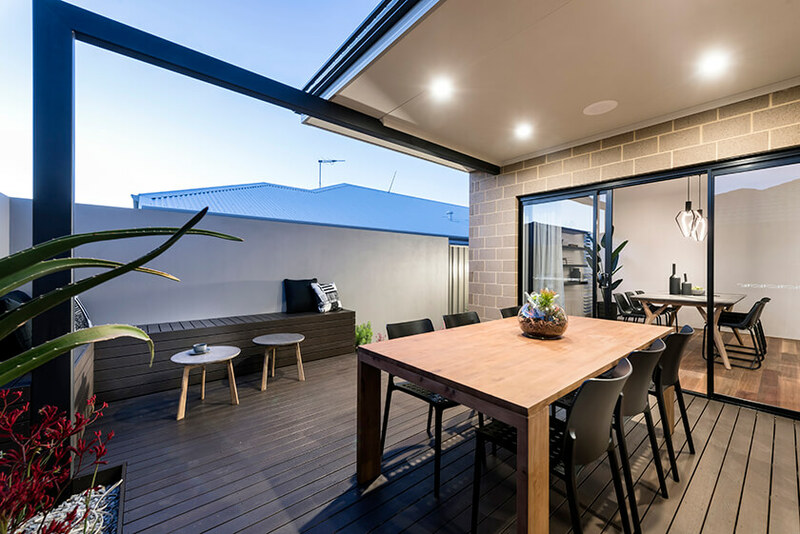 From the master suite located at the front of the home for privacy, to the home theatre and the cleverly located alfresco with its extra garden/courtyard space that fills the heart of the home with light and amenity – The Clayton ticks every box. 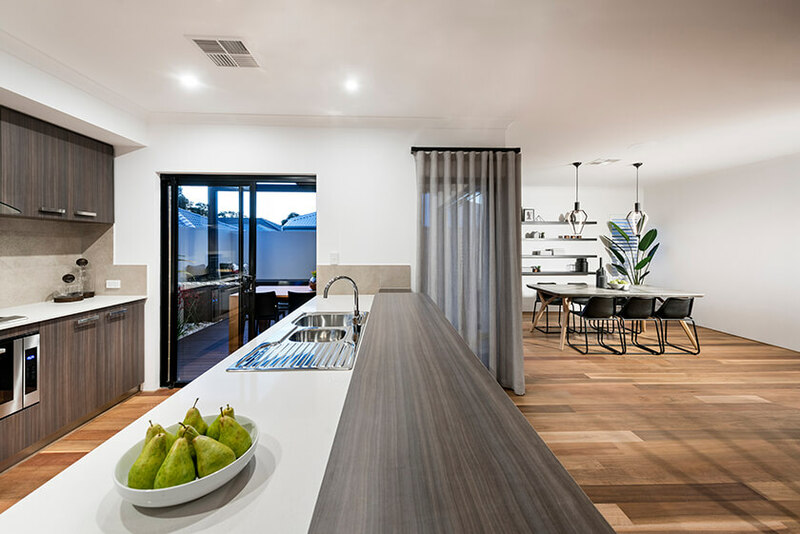 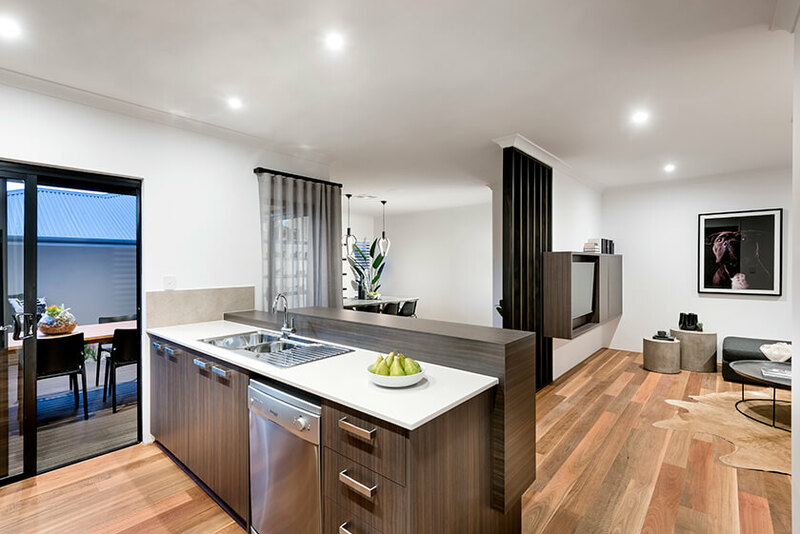 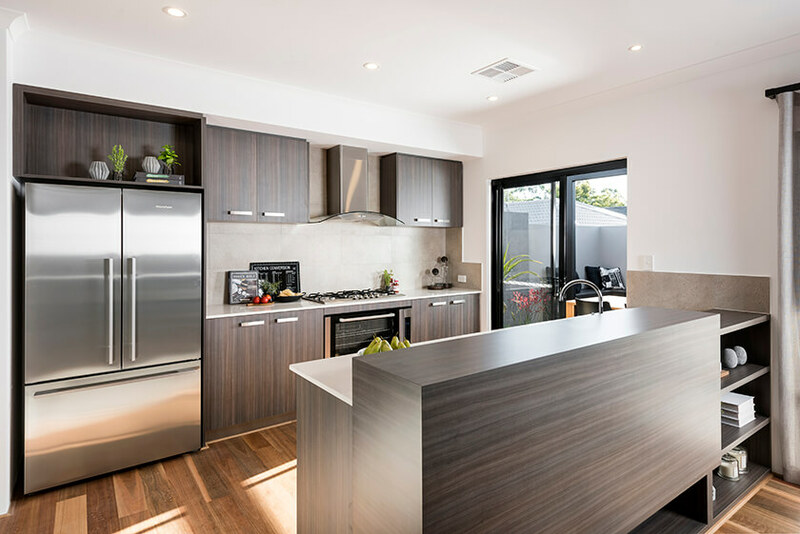 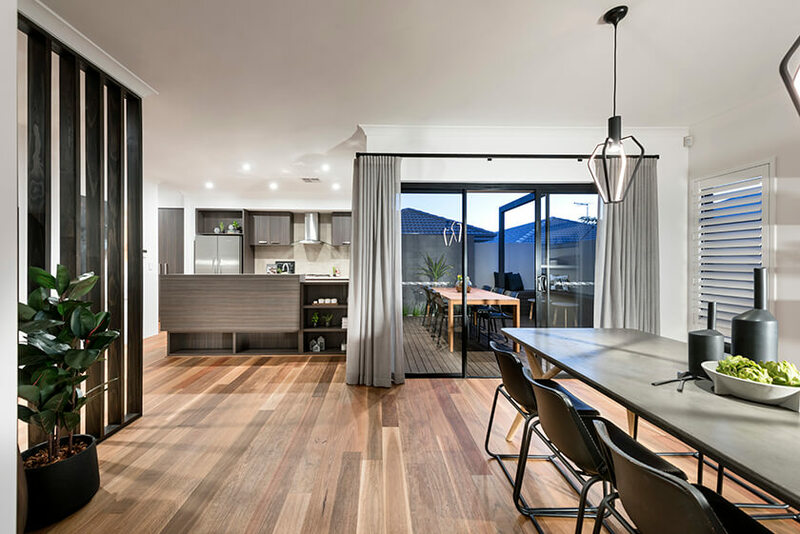 Spacious open-plan living connects dining and living areas to the designer kitchen, where you’ll be at the heart of the action and cooking up a storm for the crowds gathered around the island bench/breakfast bar. 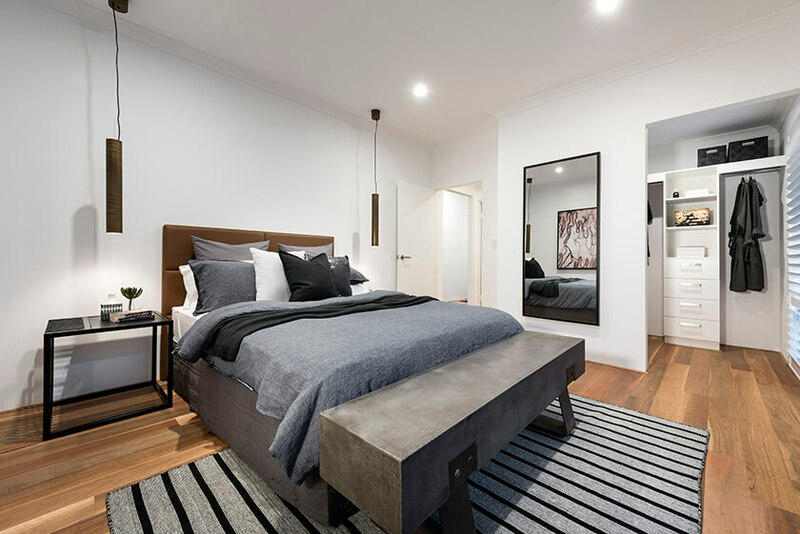 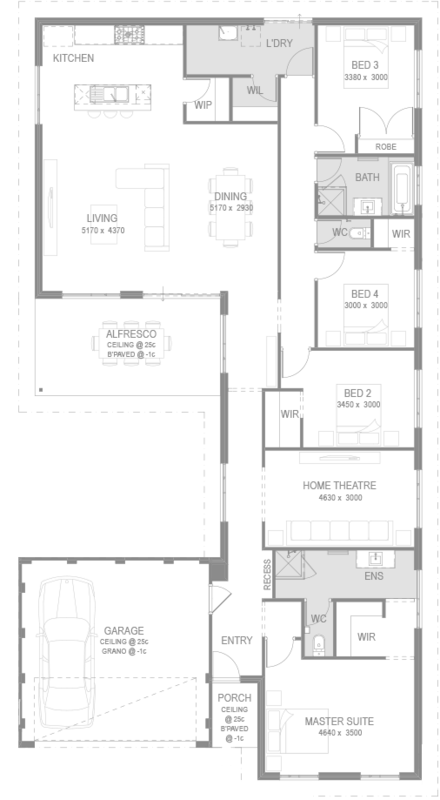 Storage is a special feature of The Clayton, with a walk-in linen press in the pantry, and walk-in robes in three of the four bedrooms, including the master suite which also has its own ensuite.